Soy sauce has been used in culinary applications for more than 2,500 years. Still, it is surprising to see what soy has been used in lately — one example is in a salad dressing that can be used on salads as well as a marinade for chicken or steak. 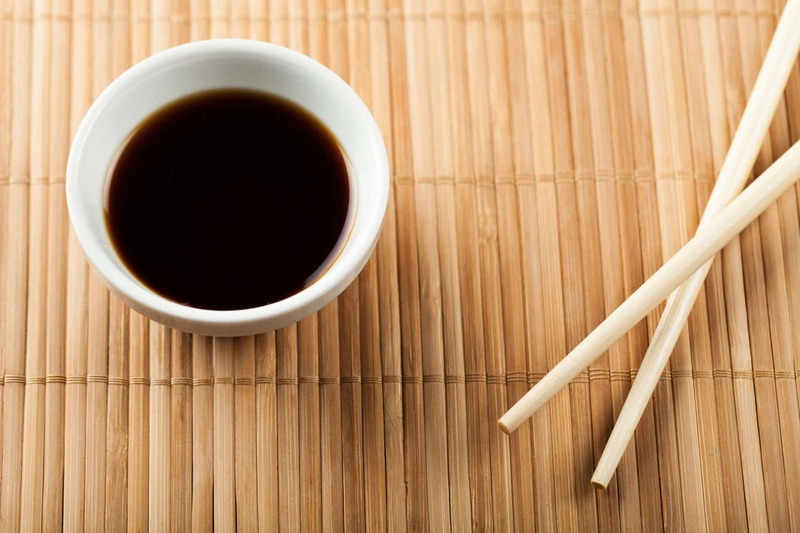 Widely perceived as a savory flavor enhancer for Asian foods, manufacturers have discovered the many nuances of soy sauce allow its use across a range of ethnic cuisines. Soy sauce has recently been seen in a Mexican beef fajita sauce. Soy sauce has also migrated into Caribbean food, as a component of Jamaican jerk sauce and spicy marinades, as well as into such English sauces as Worcestershire and steak sauce. It also has become a staple in the homes of many American consumers, serving to add a bit of flavor to such foods as meat loafs, snacks, barbecues and specialty cheeses. Soy sauce emerged in China and its growth was fueled by the vegetarianism of many Buddhists. The desire for a meatless seasoning prompted the creation of a salty paste of fermented grains including soybeans, regarded as the first product to bear a resemblance to modern soy sauce. A Zen priest brought the recipe to Japan, where modifications to the ingredients and brewing techniques led to a soy sauce with what is said to be a more balanced flavor profile, one that could enhance food flavors without the risk of overpowering them. Soy sauce continues to serve as a prime ingredient for those looking to avoid meat. Soy sauce has a variety of applications. It heightens the meaty flavor in savory dishes while adding color and enhancing aroma. It unifies spice flavors in marinades and tempers the harshness of vinegar in salad dressings.